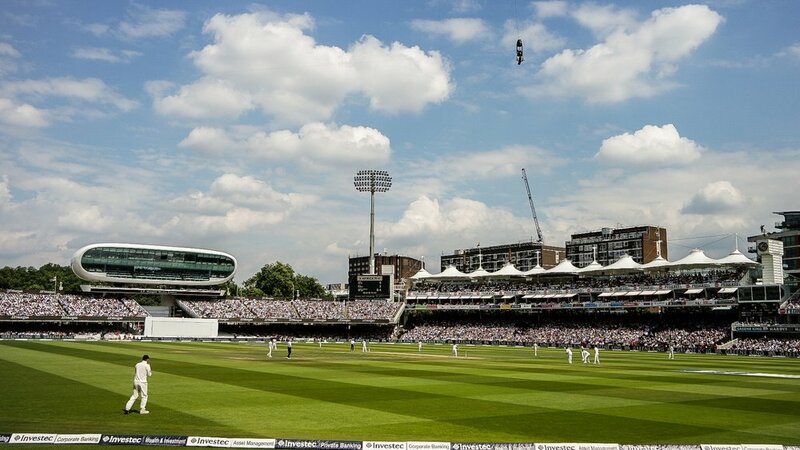 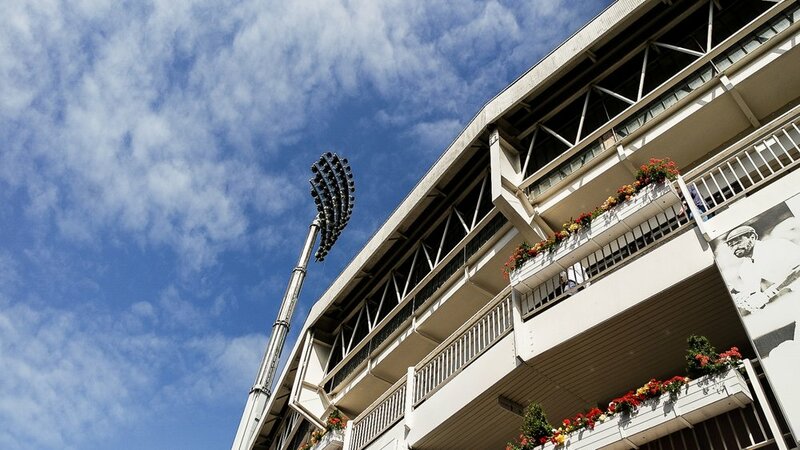 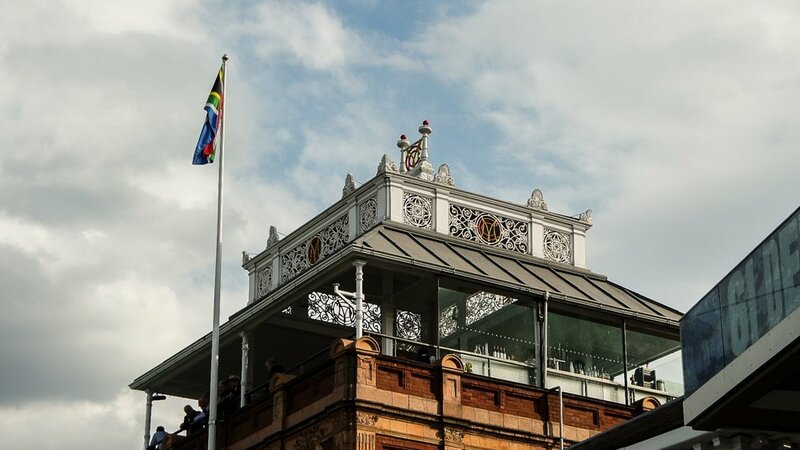 A Day Out At Lord's. 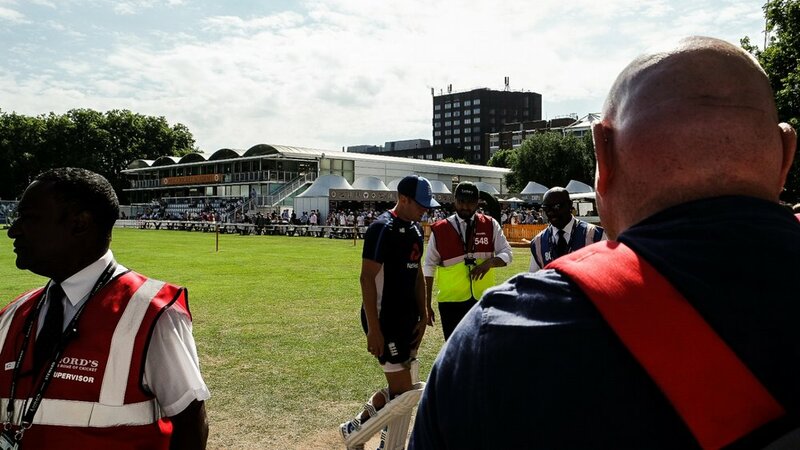 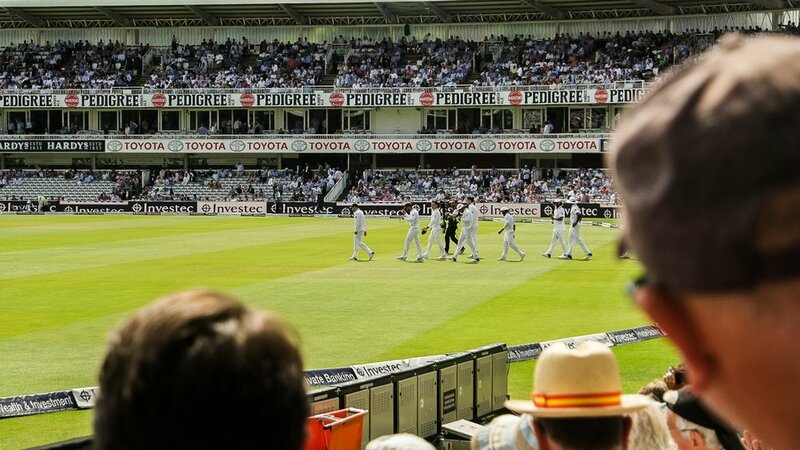 On a day where 19 wickets fell and Moeen stole the show, we were in attendance to witness Joe Root kicking off his Test cricket captaincy with a convincing win. 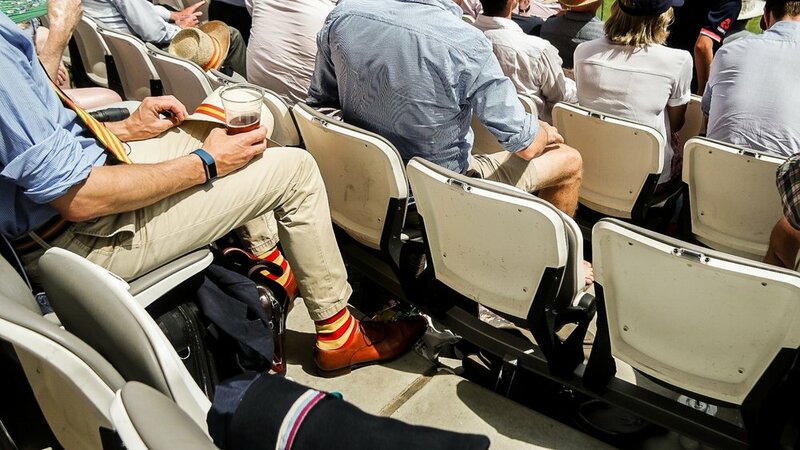 Along with some outrageous attire. 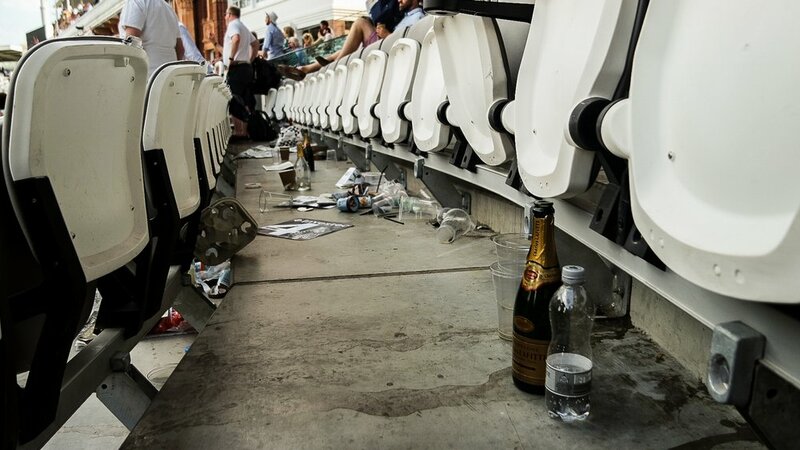 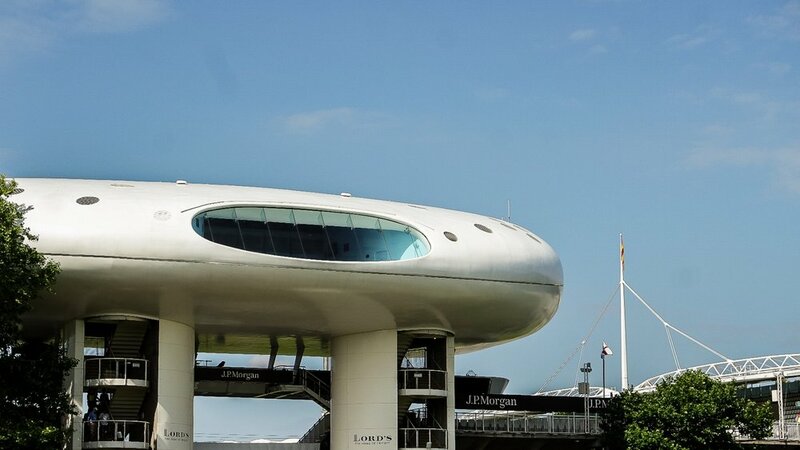 Only at Lord's. 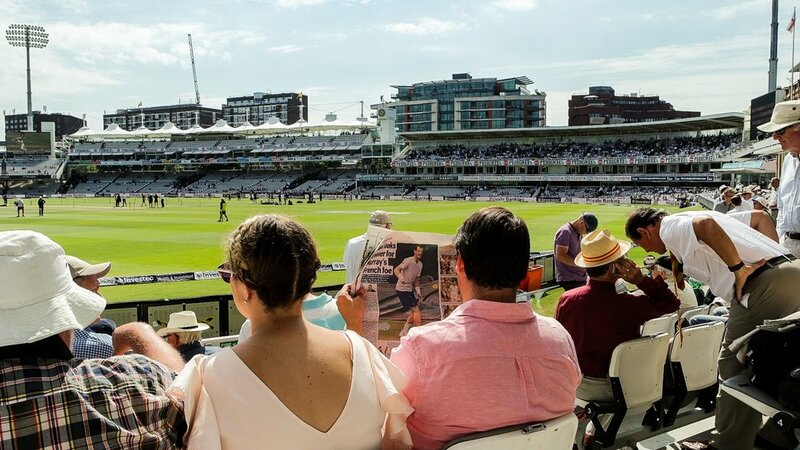 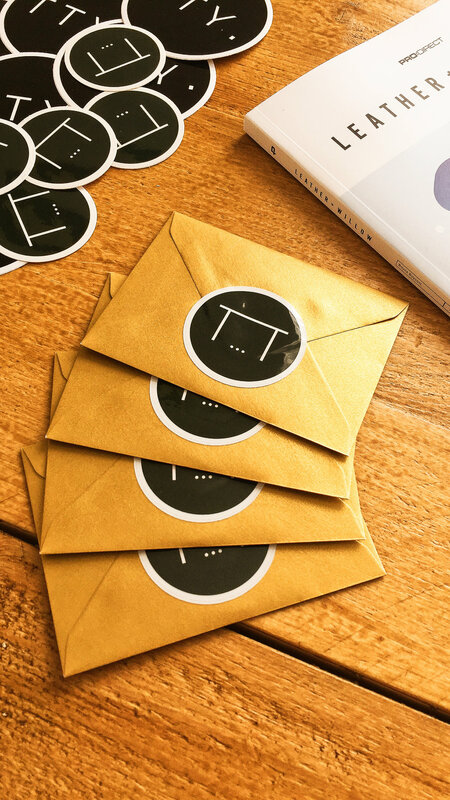 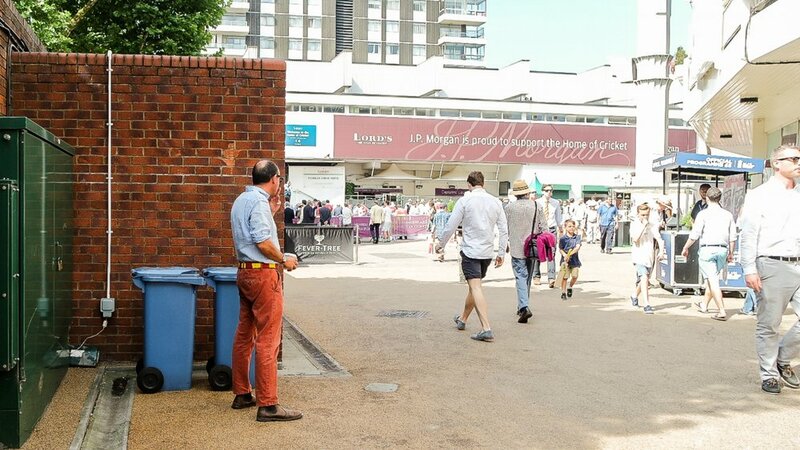 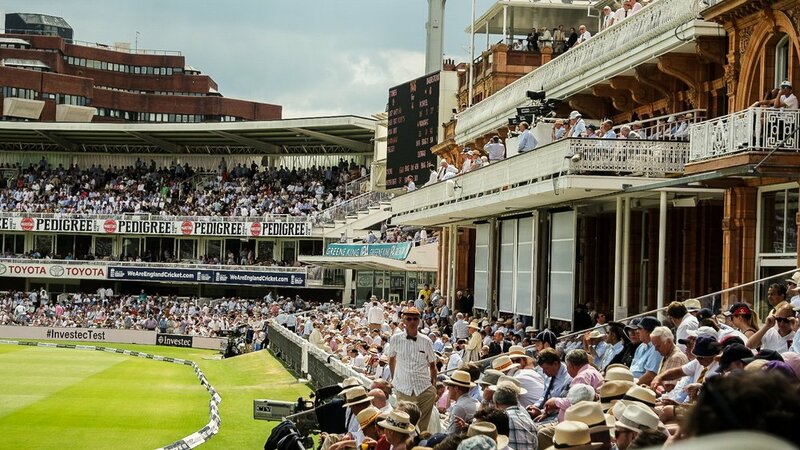 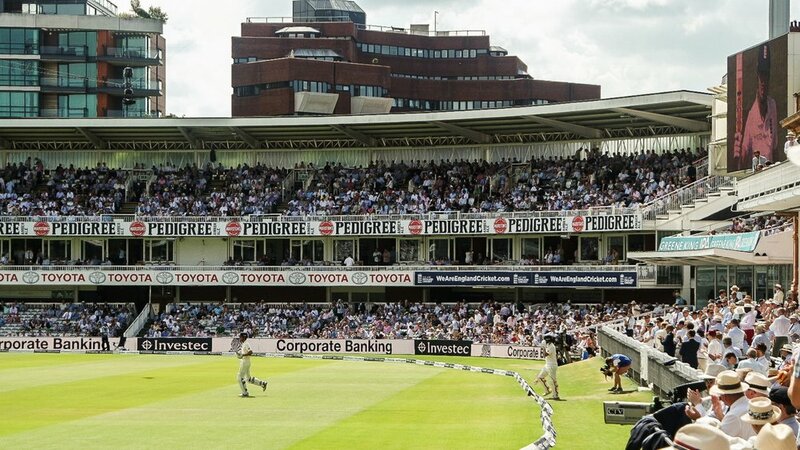 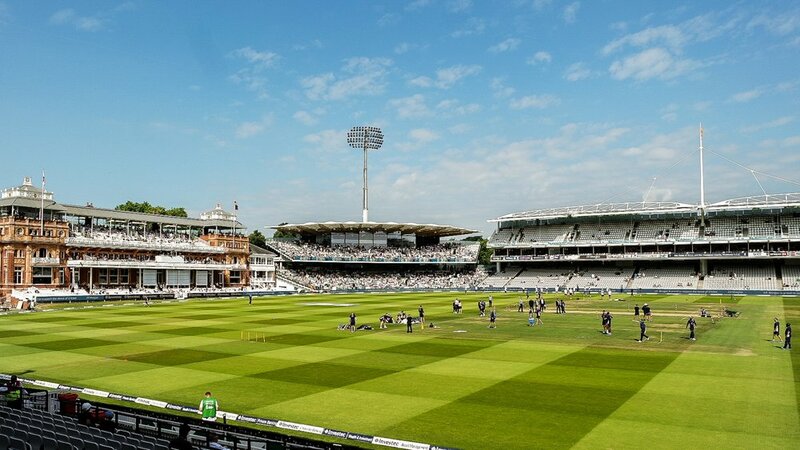 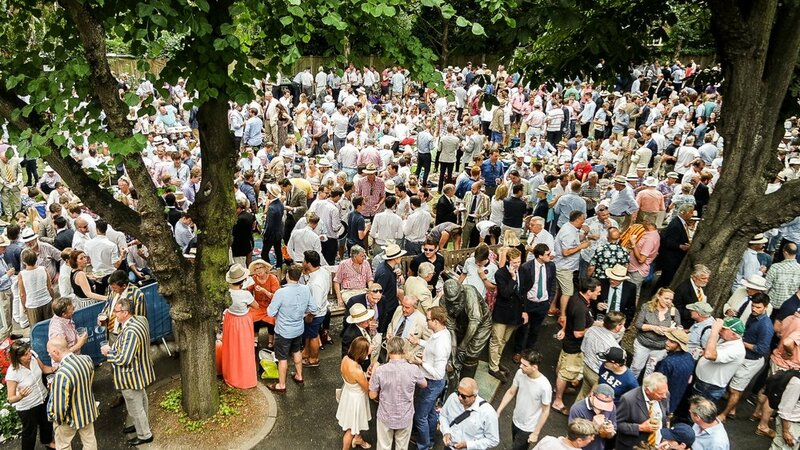 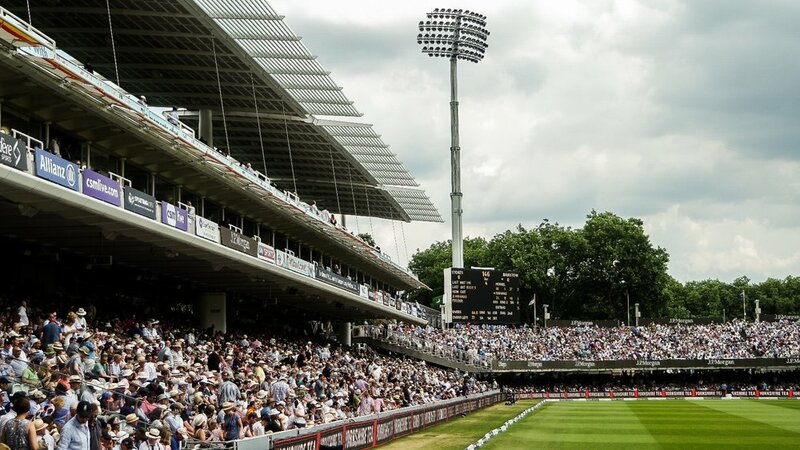 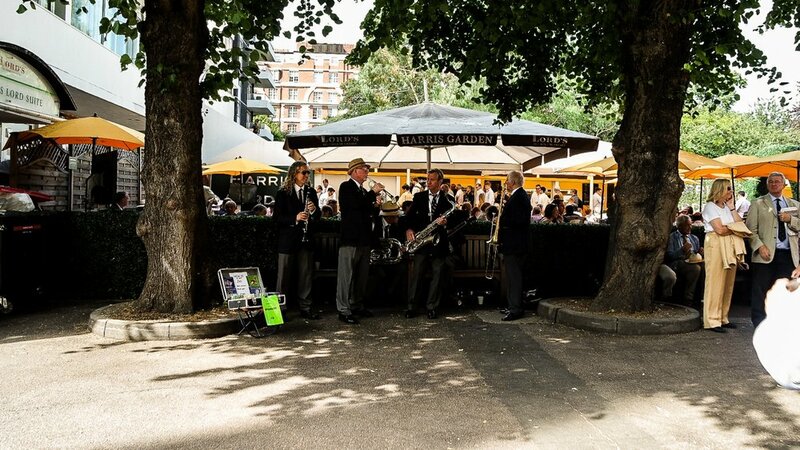 If you follow our social channels, you would have seen us hide four golden envelopes filled with some sundries around the ground throughout the day for spectators to find during drinks, lunch or a particularly quiet spell of bowling.